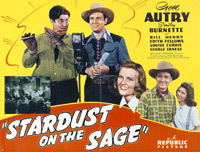 Gene Autry is chief buyer for a national packing concern who smells trouble when he learns that his ranch-owning friends are investing all their spare money in a hydraulic mining venture instead of in cattle. The mining venture is promoted by Jeff Drew, local agent of the packing company, and his two sisters, Nancy and Judy, who lend support through the radio station they own and operate. 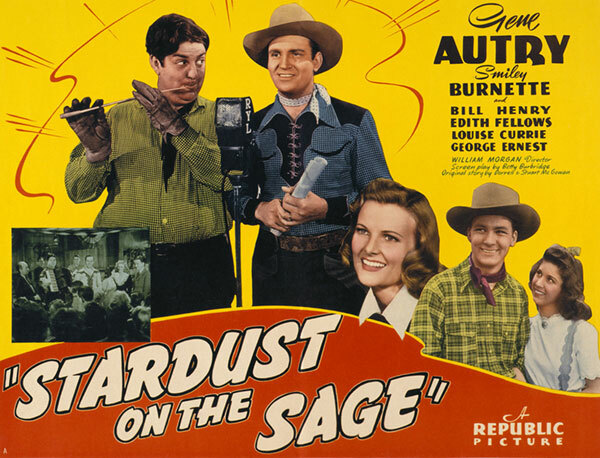 Gene quickly learns that young Jeff is up to his neck in the venture, using the cattlemen's funds to keep the mine running and relying on the undeniable soundness of the mine to keep him out of trouble. However, he has failed to reckon with the dishonesty of Pearson, manager of the mine, who wants sole rights. Gene exposes Pearson's treachery, puts the mine on a paying basis, saves the ranchers' money and protects Jeff from prosecution for embezzlement.